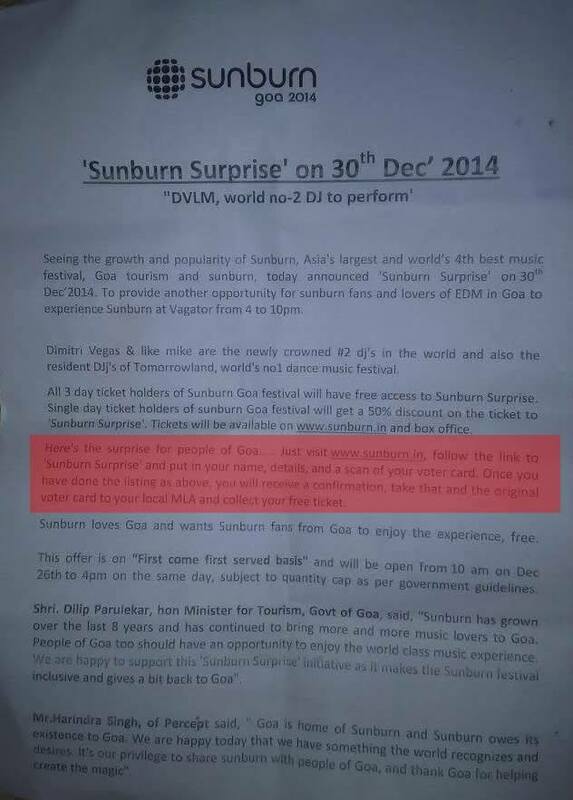 In its eighth edition this year, Sunburn 2014 will be a 4 day affair, with locals getting a free entry for the extra day, under the pre-requisite that their passes be collected from the respective local MLAs. 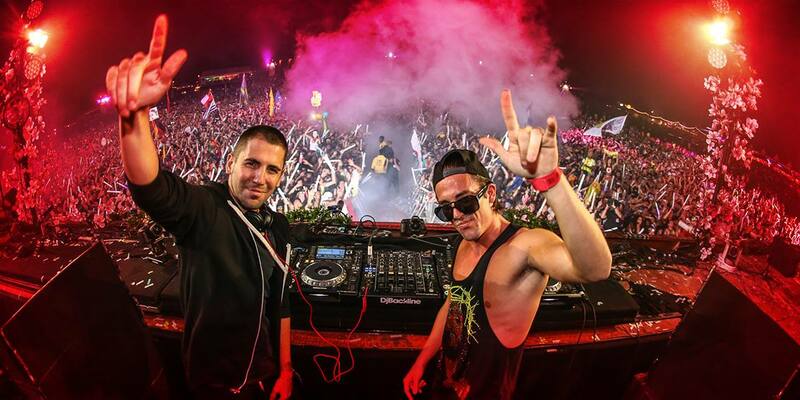 Sunburn just announced ‘Sunburn Surprise’ on 30th December 2014, adding an extra day to the festival with world’s no 2 DJs, Dimitri Vegas and Like Mike set to perform. Stay tuned to EDMofy for further updates and insider news! Next article Calvin Harris to do a cameo in the upcoming ‘Entourage’ movie!